“I don’t place limits on myself. I can’t put limits on myself. I am thinking that the next step has to be autarky,” says Floriano Pellegrino who was born in 1990. He is a chef and partner (along with his companion and sous chef Isabella Potì) in the Bros’ restaurant in Lecce, Italy. They began with an initial investment of 200,000 euros, and he and his team absolutely took off. In the last two years, the restaurant has captured the attention of gourmands as well as the international media. 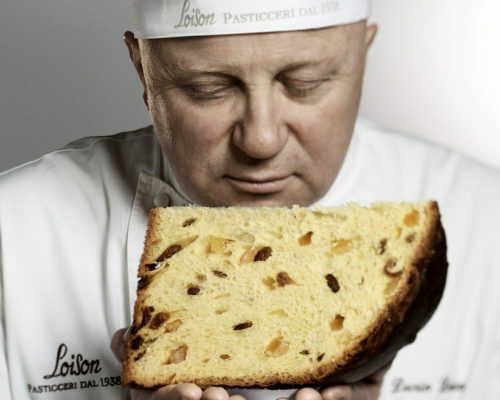 At age 18, while working for Ilario Vinciguerra, Pellegrino won the award for best commisat the Bocuse d’Or. He has learned from some of the greats in high-end restaurants around the world: Martin Berasategui (his true mentor), Luis Andoni Aduriz, Eneko Atxa, Alexandre Gauthier, Rene Redzepi and Claude Bosi. In 2017, MAG named Pellegrino one of the top 10 rising stars in Italian cuisine. 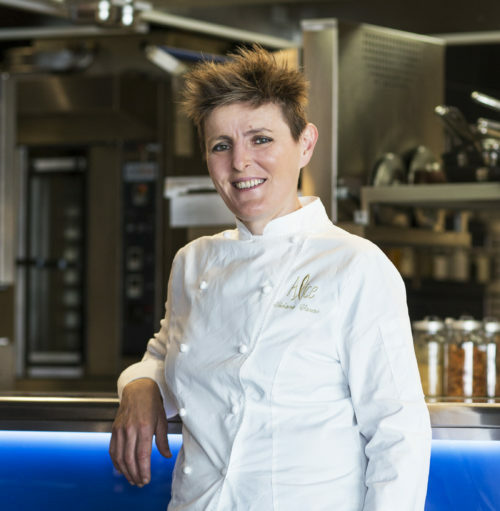 Forbes first included Isabella Potì (who is also in charge of the pastry area at Bros’) as one of the top 100 talents under 30 in Europe while Pellegrino later earned a spot on the list as well. What exactly does he have in mind? “I can’t give anything away now, but I would like to have a large self-sufficient farm. Not a place closed to outsiders, but a sort of gathering place for all of the excellent products our area has to offer. Where we can produce high-quality ingredients and include other producers and suppliers in the area.” This would be a sort of food-and-wine hub with Pellegrino’s stamp on it. Chef Floriano is a man of the times. A millennial, as he often says. He has no sense of limitations. He thinks like a businessperson as well as a chef. “One of my teachers, Martin Berasategui, once told me that to succeed in this business, I need to choose a flag and let it fly.” And for Pellegrino, of course, his flag waves for Salento. “We could have opened our restaurant in London of course, but we wouldn’t have been as happy. And here, we have everything in this fantastic place. Oil, wine, fish, vegetables, cheese.” When Pellegrino left home as a teenager to train in the best restaurants in Italy and Europe, he had every intention of returning here to make a change. The self-sufficient farm he has planned will be a place where people can eat and perhaps even sleep. The idea is certainly to diversify. But ,for the moment, Bros’ is the only business he has. There is certainly a great deal of potential for developing his ideas. The same could be said for the potential for business development. 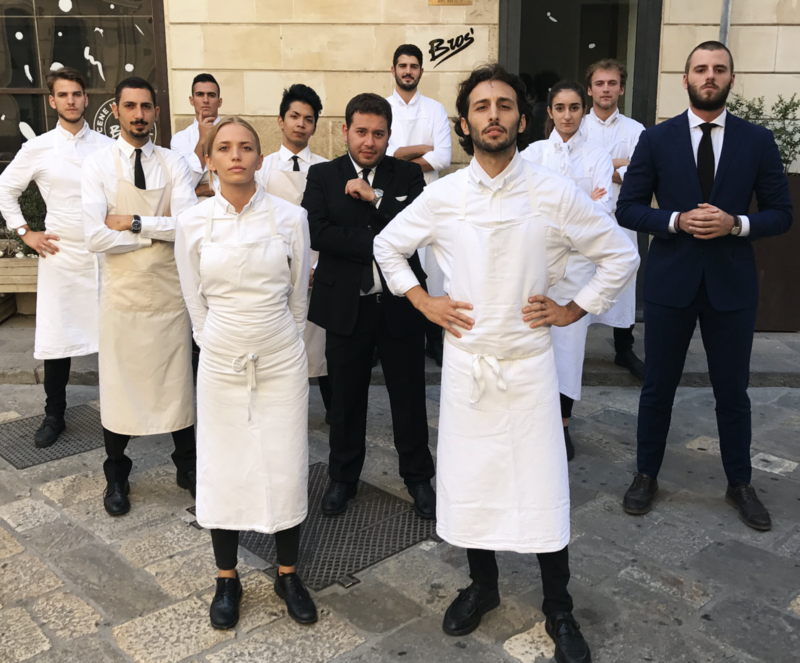 With that in mind, in order to “take the south center stage,” in other words to put Lecce on the map in the culinary world, Bros’ came up with the idea of holding “impossible dinners.” These are true gourmet events that periodically bring internationally renowned chefs to the kitchens in Lecce’s Via Acaja. 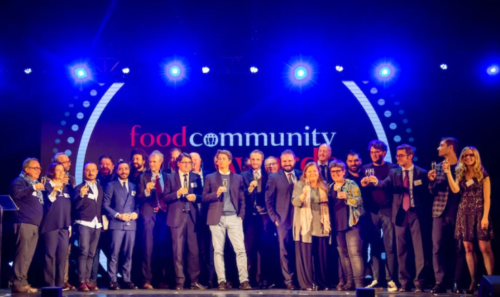 Some of the chefs to have participated include Antonio Arcieri, Davide Garavaglia, Syrco Bakker and, of course, Berasategui. Visibility is another fundamental element. This is why Pellegrino, Potì and the rest of the team aren’t afraid to use social media or create videos that tell the story of their project. They have a certain rock-and-roll flair. Their videos tell the story of a generation (all members of the team—in both the front and back of the house—were born between 1990 and 2000), the region where they live and the mood of their cuisine. “Being on social media,” says Pellegrino, “gets us closer to the rest of the world. We are in Lecce, not New York or Milan. People have to come here specifically for us. So these tools are naturally in our blood. They are part of us so why not use them?” He admits that, “We have fun being rebels.” And this goes as much for the cuisine as it does for their image. All of the work that the chef and his team are doing on what they call their “tasting background” represents this approach perfectly. “We are working with tastes that are rancid, bitter, acidic, fermented and salty.” This leads to unique dishes like linguini with garum and pistachio or strong ricotta paired with sea urchin. The objective is always the same. That ambition. That desire to be at the center of things even though they are in the heel of the “boot” that is Italy. A place the highway doesn’t reach. Where the nearest airport is 45 kilometers away. So are there any limits to all of this? No, none.